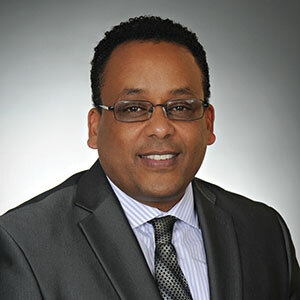 Dr.Robello Samuel has been a Chief Technical advisor and is currently a Technology Fellow in the Drilling division of Halliburton, working with Halliburton since 1998. He is presently a research and engineering lead for well engineering applications and responsible for research and scientific activities for new drilling technologies. Dr. Samuel began his career working on rigs as a field and drilling engineer for nine years with the Oil and Natural Gas Corporation. Since then he has developed more than 30 years of multi-disciplinary experience in domestic and international oil/gas drilling and completion operations, management, consulting, software development and teaching. His skills include practical and theoretical background in on-shore and off-shore well engineering, design, cost estimates, supervision of drilling and completion operations, personnel and technical review; project management; and creative establishment of project relationships through partnering and innovation. Dr. Samuel has also been responsible for analyzing offerings for key technologies with niche capabilities and developing synergistic, strategic relationships in the energy industry. In 2013, he received the Gulf Coast SPE Drilling Engineering Award and in 2014 he received the Distinguished Lecturer award from the Society of Petroleum Engineers. Dr. Samuel has taught on the faculty of various universities and holds an adjunct professor appointment (concurrently) for the past 12 years, at the University of Houston. He has published more than 150 technical papers, reports, books, holds 6 patents, and 75 patents pending applications. 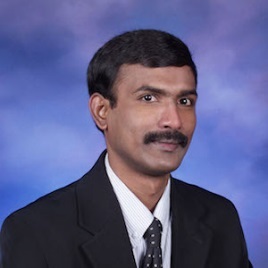 Dr. Samuel serves regularly as a keynote speaker at major conferences and corporate forums and is regarded as one of the world’s most influential contributors to advancement of research and practice in drilling engineering. He is presently serving on several Editorial Review Committees, notably: on the Board of Directors in Research Partnership to Secure Energy for America (RPSEA), a Advisory committee member at Ocean Energy Safety Institute (OESI) and a representative at Society of Petroleum Engineer’s Research and development advisory board. Dr. Samuel’s unique blend of skills with broad experience as a field engineer, thinker, thought leader, innovator, researcher, educator and educationist has given him the ability to author twelve drilling books. 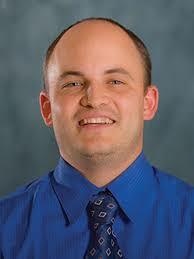 He holds BS and MS degrees in Mechanical Engineering, as well as MS and PhD degrees in Petroleum Engineering.